A collection of building and construction logo designs for inspiration. This logo can be used by real estates, home developers, smart homes, construction companies, home software companies, etc. Fully editable Logos and You can easily change the colors and texts. 100 % Vector, Fully Editable, Easy Costumizable, Resizable, Layered, Free Font, and CMYK. Three color version: Color, greyscale and single color, The logo is 100% resizable, You can change text and colors very easy using the named and organized layers that includes the file. 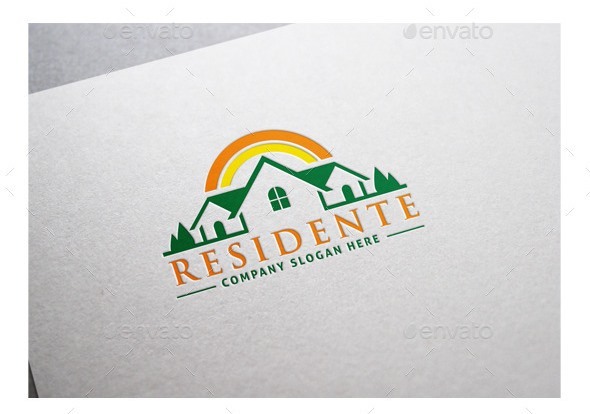 Realty Logo, Provide in vector EPS and AI, easy customized, Resizable with editable text. CMYK Color, AI and EPS files, Fully Editable Logo, Easy to Change Color and Text, and Help File with Download link of the Font Used. A logo is fully vectors, this logo can be easily resize and colors can be changed to fit your project. This logo can be used by smart homes, home software companies, home developers, etc. 100% vector, AI and EPS files, CMYK, Fully editable – all colors and text can be modified, Layered and 3 color variations. Home Plan logo template is suitable for Design Studios, Photography, Creative, Web Pages, Software and Apps, Video Games and Clans.